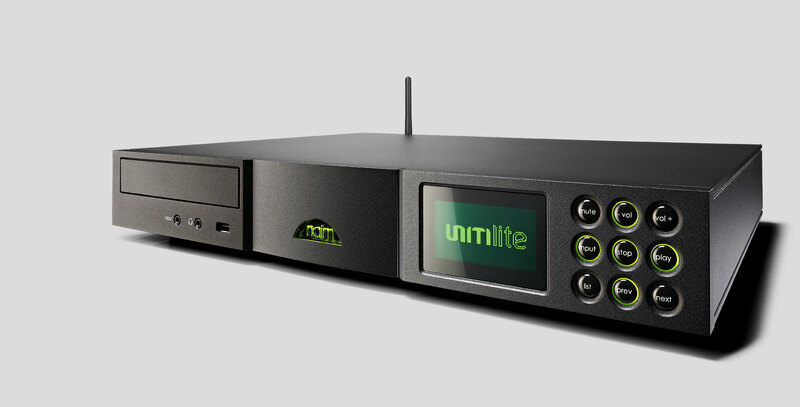 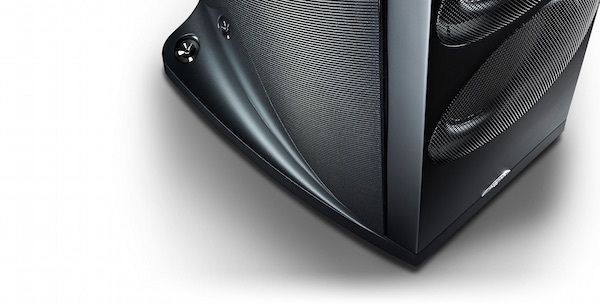 The UnitiLite distils the qualities and functionality of Naim’s original award-winning all-in-one into a slimline enclosure. 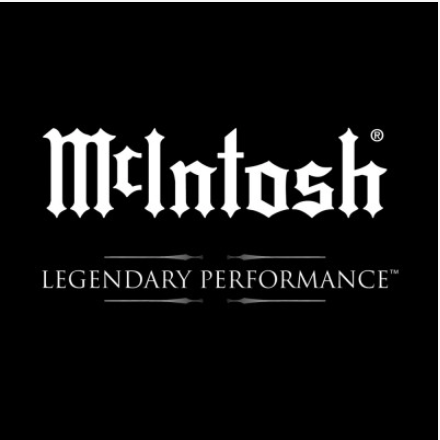 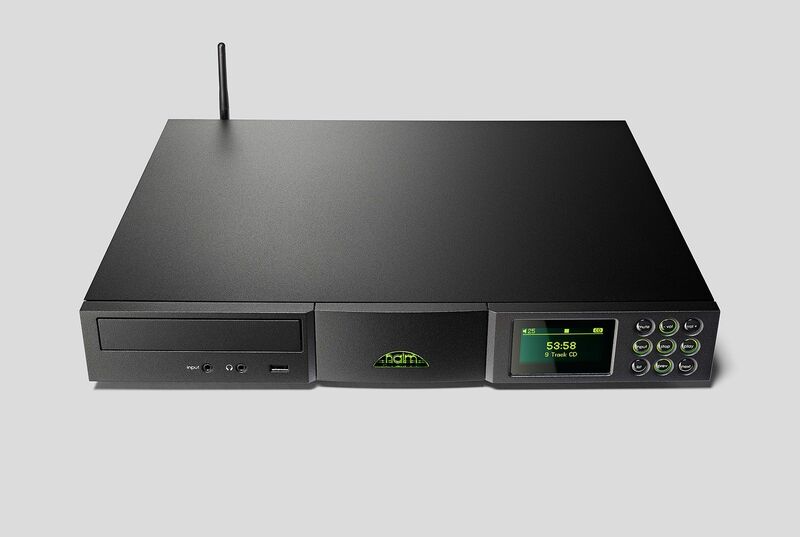 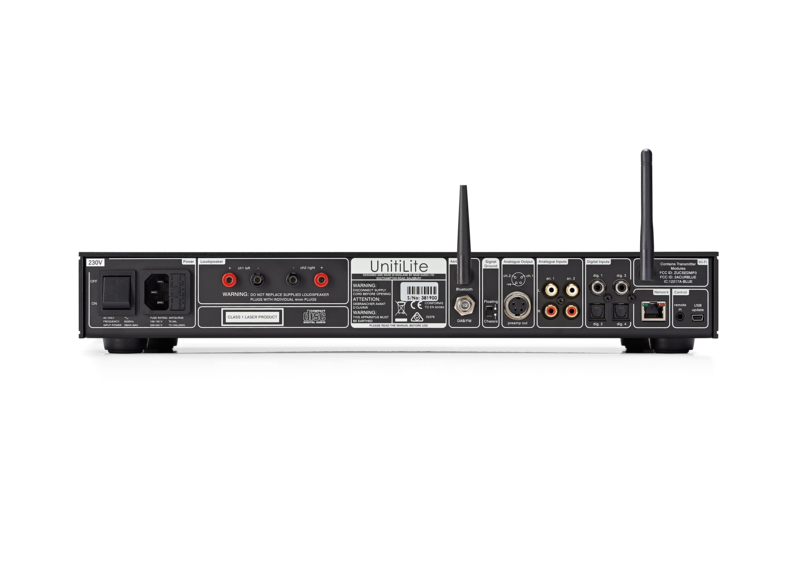 So it will handle CDs via a mechanised front-panel tray, high-resolution music streaming over UPnP, DAB+/DAB/FM and internet radio and digital sources via one of five 24bit/192kHz-capable inputs. 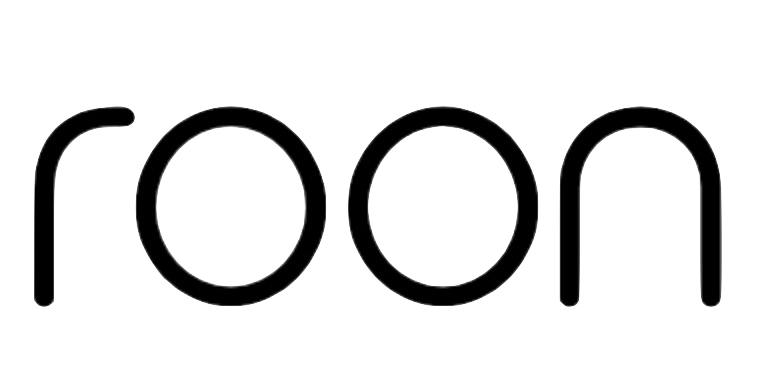 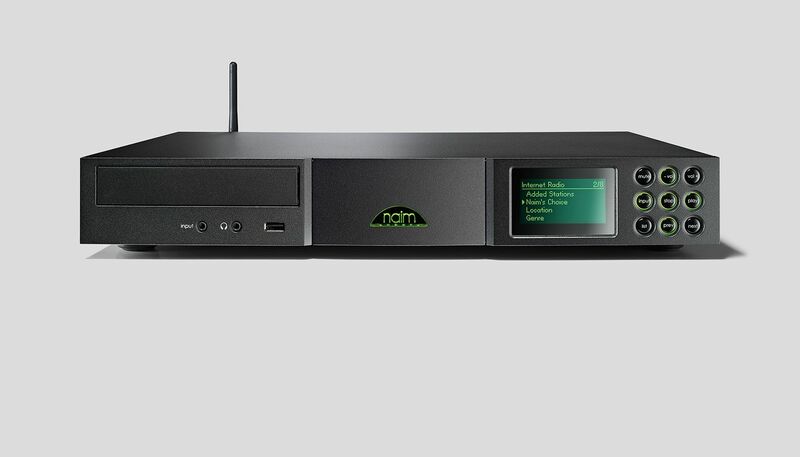 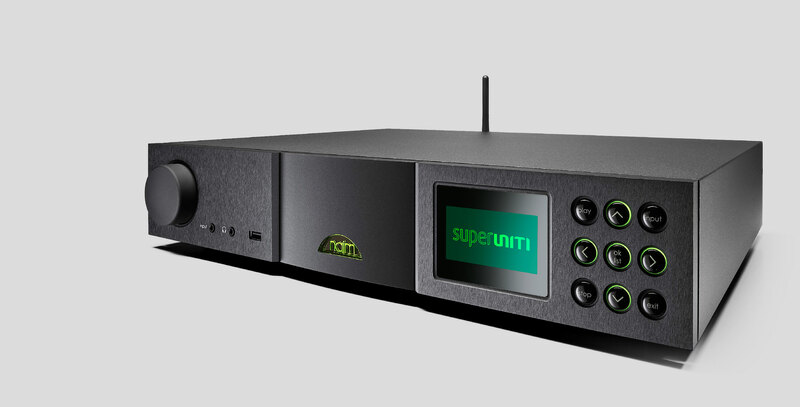 It also has Spotify Connect built-in, Bluetooth (aptX) connectivity and support for TIDAL High Fidelity Music Streaming service seamlessly integrated into the Naim App. 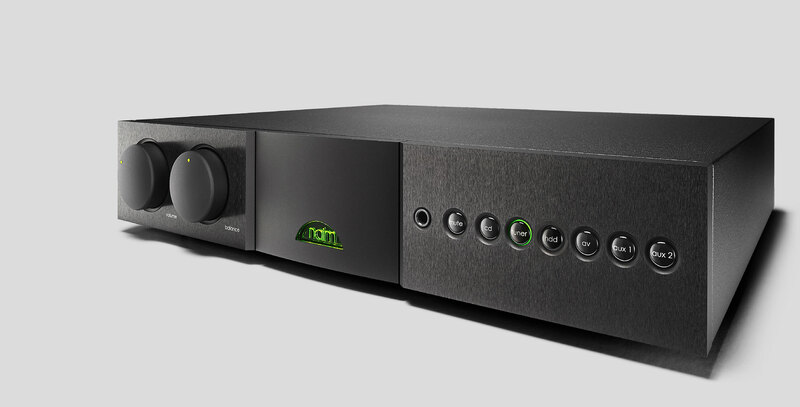 For all its slimline versatility its 50W integrated amplifier provides it with a heavyweight sound which sets it apart as a product worthy of the Naim Audio badge.